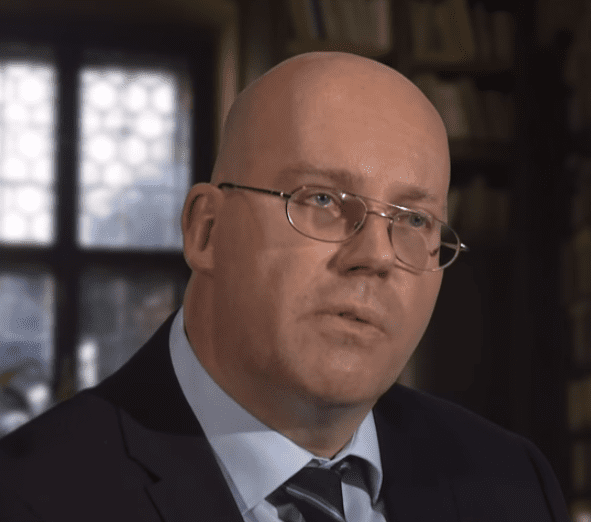 Over the last year, Dr. Günter Bechly went from being a respected member of the scientific community to a pariah, losing his position as a museum curator and having his Wikipedia page removed, for the crime of combining faith and science. The battle against the Bible is being played out in the media and many scientists complain that in the end, the search for truth is the ultimate victim. Dr. Bechly is a paleo-entomologist, a scientist who specializes in the fossil history and systematics of insects. A senior scientist at the Biologic Institute based in Redmond, Washington, Dr. Bechly is also a devout Catholic for whom science and belief go hand-in-hand. Ironically, Dr. Bechly’s transition away from Darwinian evolution began in 2009 when he created a presentation for the 100th anniversary of Darwin’s publication of “The Origin of Species”. Part of the display was a scale with Darwin’s one book outweighing all the books on intelligent design questioning Darwin’s theory. The theory of intelligent design holds that certain features of the universe and of living things are best explained by an intelligent cause, not an undirected process such as natural selection. Intelligent design contradicts specific aspects of evolutionary theory which claim genetic mutation is random, a slow process leading to mutations best suited to the environment. This initiated a process in which Dr. Bechly realized that random mutation and evolutionary theory could not explain many of his own findings in paleontology. As a true scientist, his theories changed to conform to his observations. 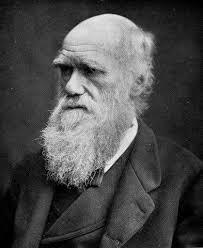 In a blog post in 2015, Dr. Bechly rejected Darwinian evolution. “I am skeptical of the Neodarwinian theory of macroevolution and support Intelligent Design theory for purely scientific reasons,” Bechly stated on his site. Dr. Bechly’s developing position as an advocate for intelligent design led to his being pushed out from his post as curator Museum of Natural History in Stuttgart, Germany. His Wikipedia site was removed in October, with the moderators questioning his “notability”. When Wikipedia’s decision was questioned in the public forum, it responded, “Accusations of anti-creationism bias are not germane”, without offering a defense or proof that there were other more significant considerations for Dr. Bechly’s removal. Dr. Nathan Aviezer, a physics professor at Bar Ilan University, was not surprised at how harshly Bechly was treated. Dr. Aviezer insisted that this bias was larger than the religious-secular divide, citing several scientists who suggested non-faith based alternative theories for evolution. These non-Darwinian theories were universally rejected. Dr. Gerald Schroeder, a Torah scholar with a PHD in physics from Massachusetts Institute of Technology (MIT), agreed that there is a bias against the Bible in the scientific community. 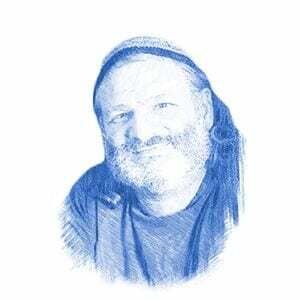 “There are many people who are disturbed at the suggestion there may be some metaphysical tinkering going on in the universe,” Dr. Schroeder told Breaking Israel News, relating an email exchange he had with the renowned scientist Dr. Stephen Hawking. After a few emails, Dr. Hawking ended the dialogue, abruptly discounting Dr. Schroeder’s ideas. “There is clearly an agenda in the media to present a random world resulting from random mutation in evolution, even though there is no evidence that the observable changes are a result of a random process,” Dr. Schroeder said. Another example of this agenda is how creationists, such as Ken Ham, founder of Ark Encounters, are frequently singled out by the press for ridicule. Ham became the target for criticism when he faced off against Bill Nye in a debate about creationism. Much to chagrin of the geek community, Ham won the debate. 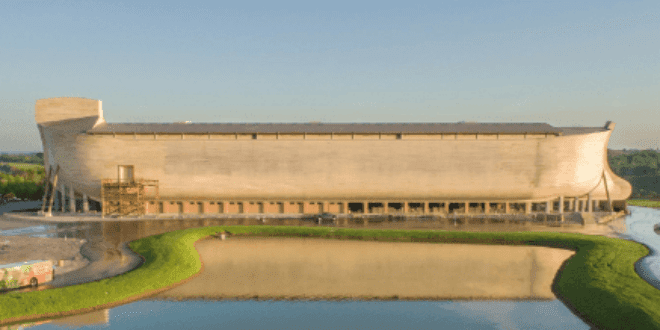 The Ark Encounters theme park, a showcase for young earth creationism, opened up shortly after under a storm of controversy and has been criticized for being financially unsound, though Ham opened his books to prove the park is profitable. A recent Washington Post article ridiculed Ham for proposing that dinosaurs were saved from the Biblical flood by Noah. Ham responded that he never never made such a claim and the Washington Post published a redaction. Dr. Schroeder suggested a different strategy for both sides of the debate.